We were recently impressed with Verizon’s latest Mobile Broadband device, the MiFi 2200, as you could connect 5 devices to it wirelessly via Wi-Fi and all of them would be connected to the Internet. 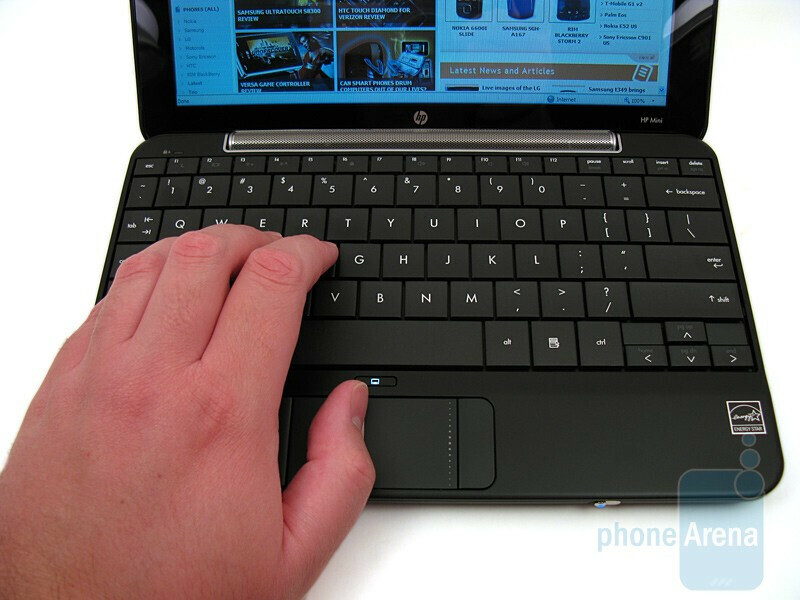 Now Verizon has raised the bar with the introduction of the HP Mini 1151NR Netbook. If you are not familiar with Netbooks, they are basically a smaller version of a laptop/notebook, and are mostly used for web access and email, but can still run most Windows applications. 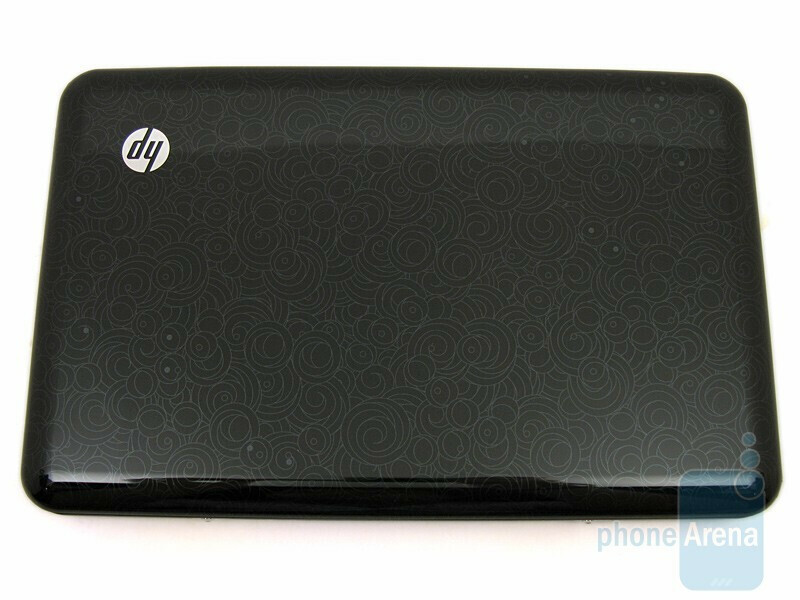 The HP Mini 1151NR is no exception, except that it comes with a built-in Mobile Broadband data card (HP un2400) that connects to Verizon’s EVDO Rev A network, as well as quad-band GSM/GPRS/EDGE and tri-band UMTS/HSPA while roaming. There is also Wi-Fi 802.11b/g for people who have access to a WLAN. 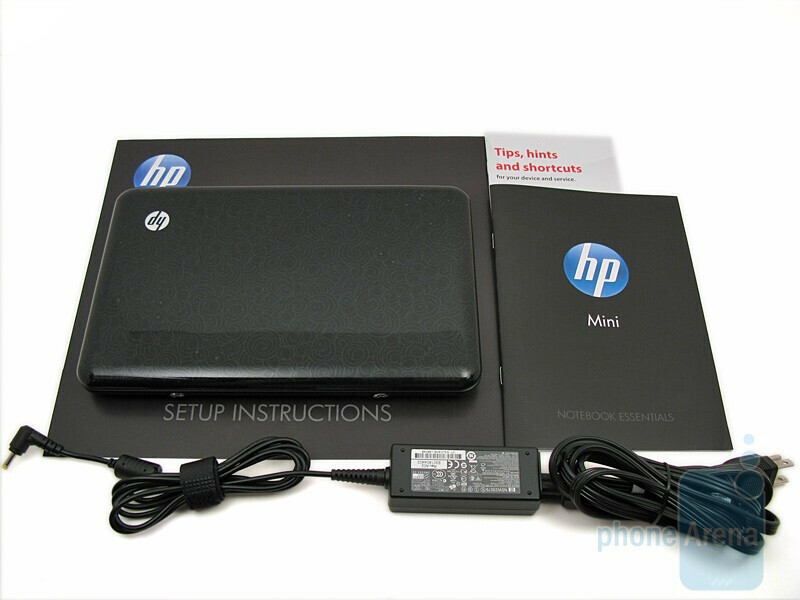 Included in the retail package in the HP Mini, wall charger, 3 cell lithium-ion battery, and user guides. No software backup DVD is included, but one can be ordered from HP for $15. 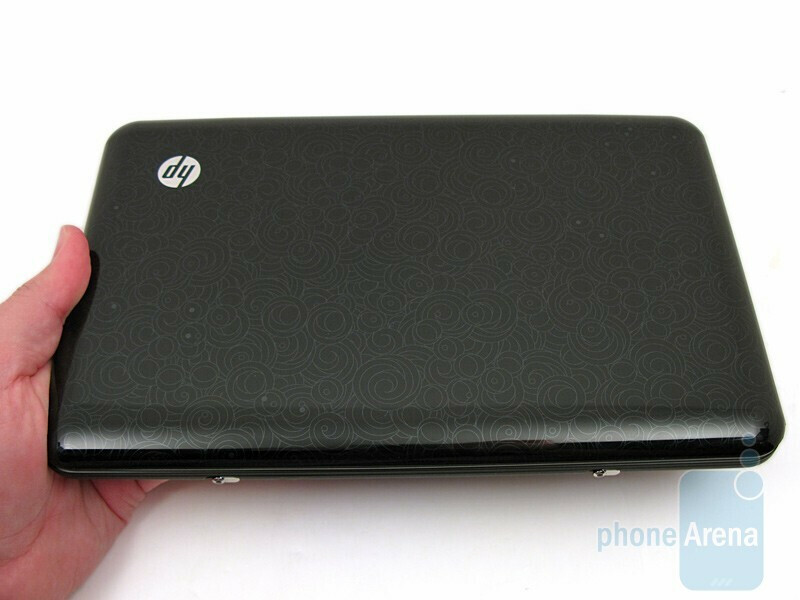 The HP Mini 1151NR Netbook is relatively compact, measuring 10.3”W x 6.5”D and only 1” thick when closed. Weight is just under 2.5 pounds. 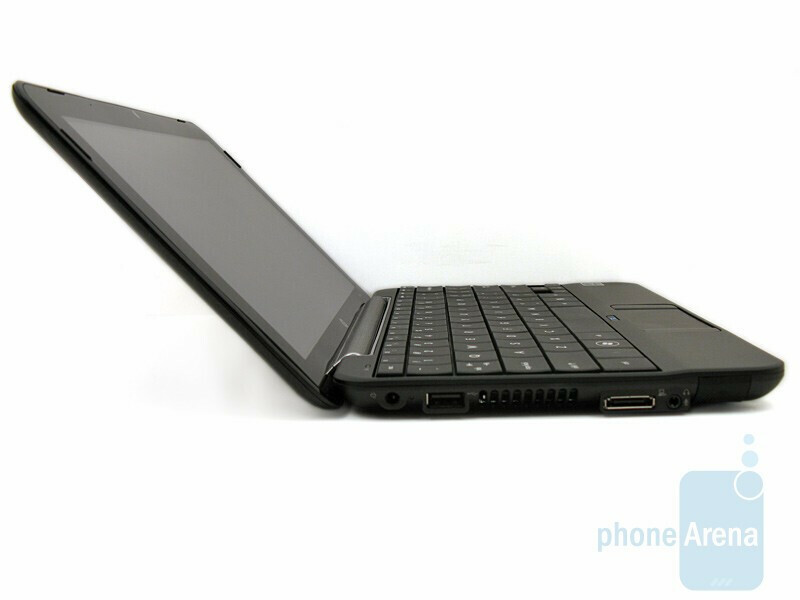 While this is not the smallest netbook currently in production, it is still convenient enough to carry around with you while on the go. 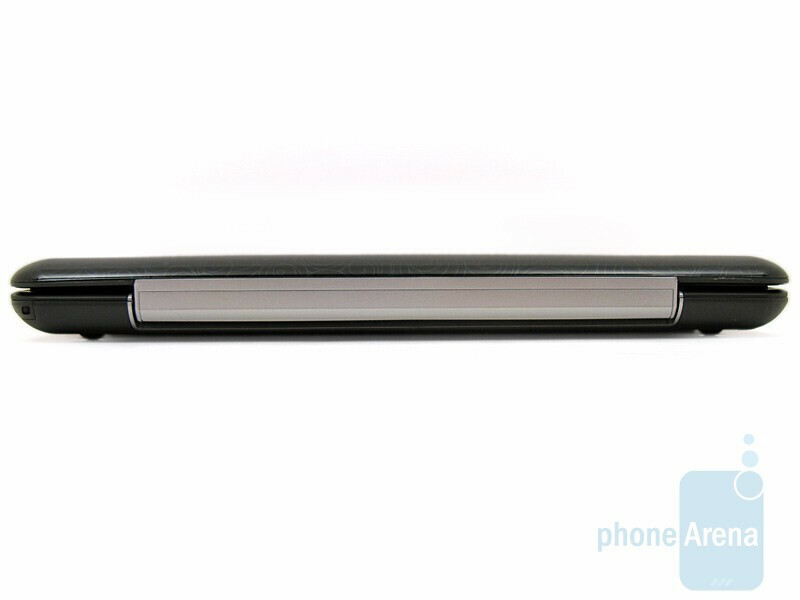 We like the overall slim design, mostly black in color with an interesting circular pattern used on the top. It is eye catching, but still professional looking. 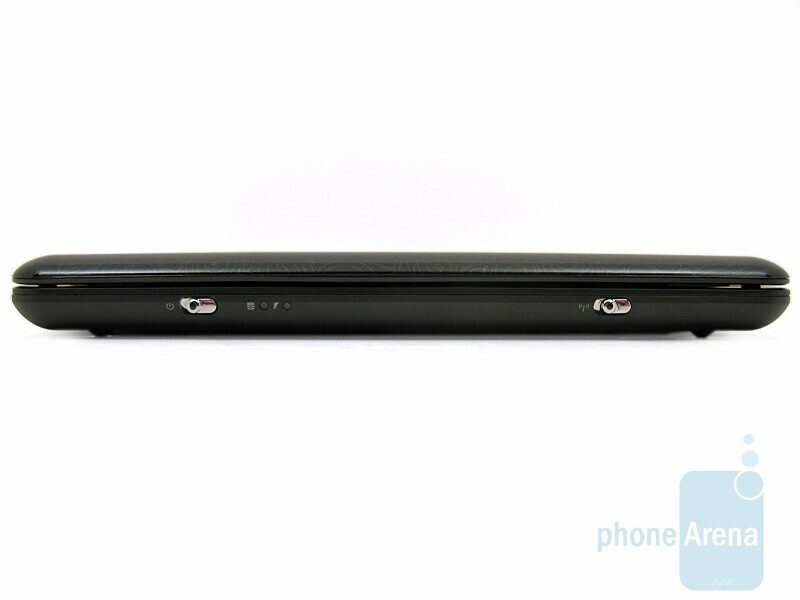 Due to the overall size, it does place some constraints on the hardware that is used. The widescreen display is 10.1” diagonal and has a resolution of 1024x576 pixels. It uses LED backlighting, and there are 11 brightness levels the user can select from. The display looks fine as long as you are viewing it straight on, as off-axis viewing does not look good. 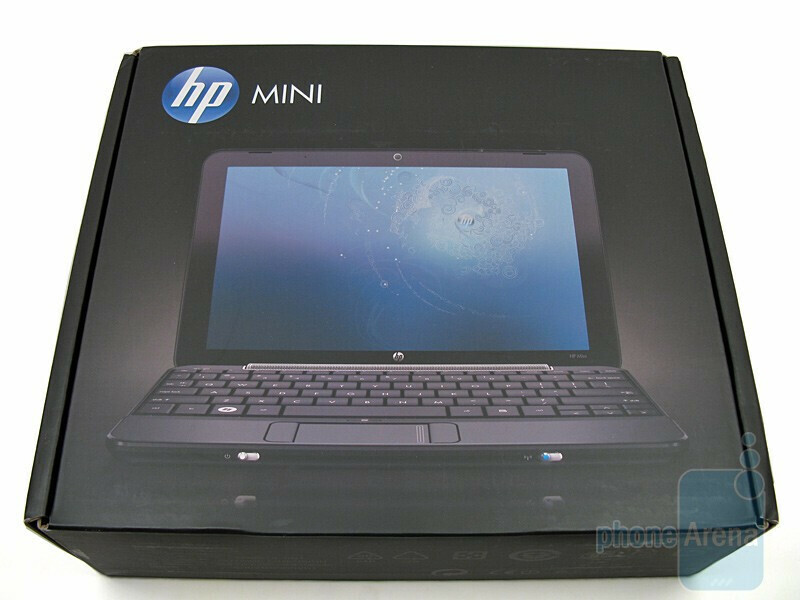 We also wish the device came with the 1366x768 pixel display that is used on the HP Mini 2140. The only time we had a real issue with the display was when trying to use it in direct sunlight, as the protective glass would reflect the sun into our eyes. Though this is not the fault of the TFT itself, it was still impossible to view in this circumstance. Directly above is a mic and webcam capable of capturing 640x480 video at 30fps. 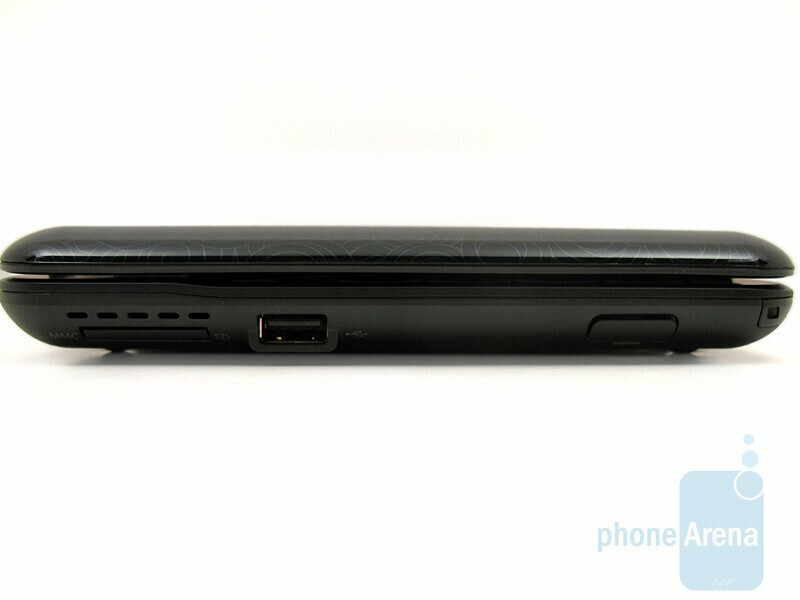 Located on the sides are two USB 2.0 ports, power port, wired ethernet jack, VGA out (requires an accessory), combination headphone/microphone jack, and an SD/MMC card slot. It doesn’t have a built in DVD/CD-ROM drive, but an external one is available that connects via USB. 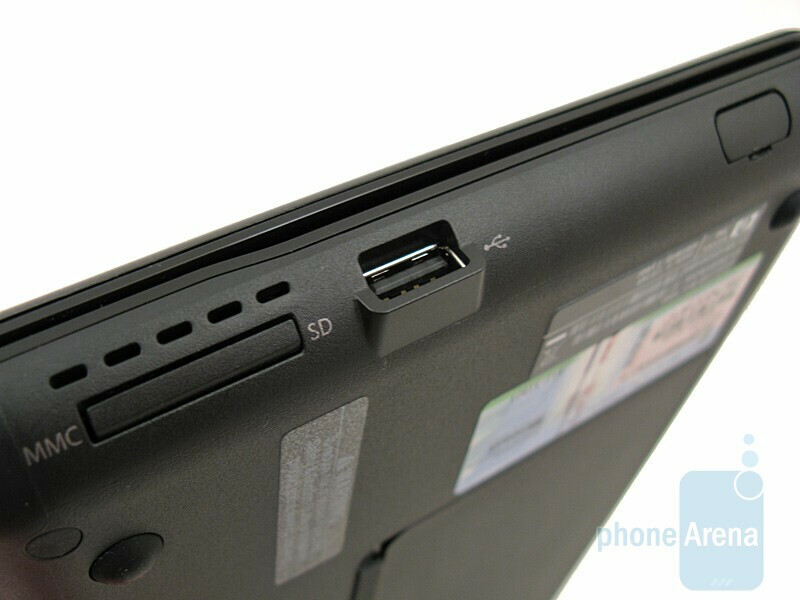 While using the power adapter for charging, we noticed that it does not plug all the way into the Netbook, due to curved edge on the side. Because of this, moving the plug a small amount will cause it not to have contact. We found ourselves having to be extra careful and to make sure it was pushed in as far as it would go. 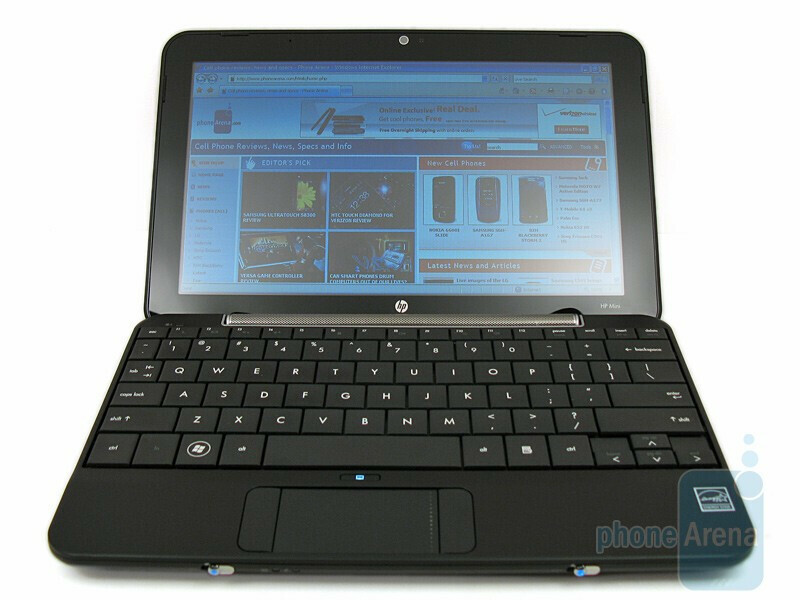 The HP Mini 1151NR Netbook uses an Intel Atom N270 processor operating at 1.6GHz, combined with 1GB of RAM and an 80GB hard drive. While we found the processor fast enough for Internet browsing and email, we wish the device had more memory and a larger hard drive, as other HP Netbooks are available with up to 160GB hard drives and 2GB of memory. 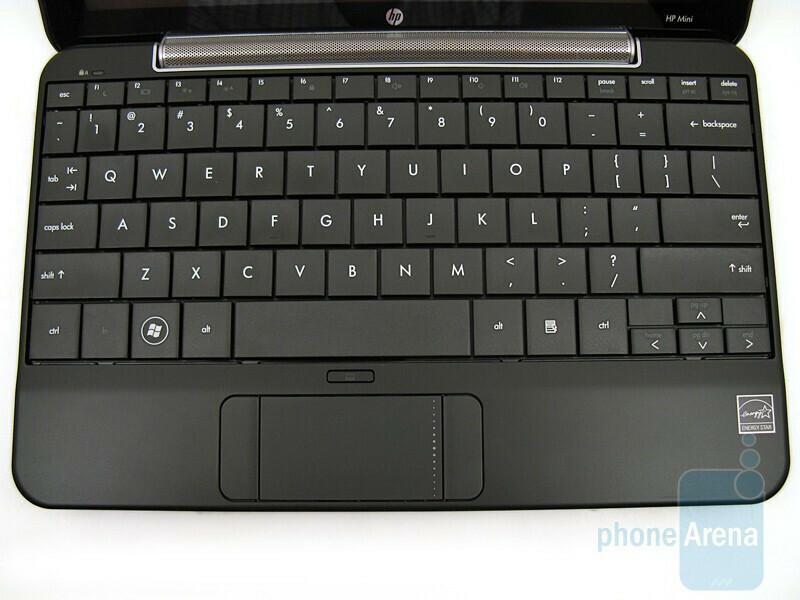 The keyboard is also smaller than we’re used to, but it takes up the entire width of the device and works quite well after getting accustomed to it. The touch pad uses capacitive technology, but it seemed to be a bit over-responsive at times. For example, when moving your finger from side to side or up and down, the mouse would occasionally “jump” around on the screen instead of moving in a straight line. We also noticed that some clicks were not recognized, even though we tapped the touch pad. Going into the mouse settings menu and making adjustments did help some, but it did not completely resolve all the issues. Since the touch-pad is the primary form of input for Windows, we’d like to see this looked into. Good and fair review... honoestly thought I think you scored it 0.5 higher... lol. But the 1gb of RAM issue can be fixed raelly easily. There is even a youtube video of a guy changing the RAM on a similar HP mini 1000 series in less than 30 seconds. 2gb of ram will only run you an extra 30-40 bucks, but totally worth it. As far as hard drive capacity goes though, I think it is a special sized drive for the mini's so your upgrading is lmited. Well, when you think about it, with a computer of that size, do you really need anything bigger as far as hard drives are concerned? 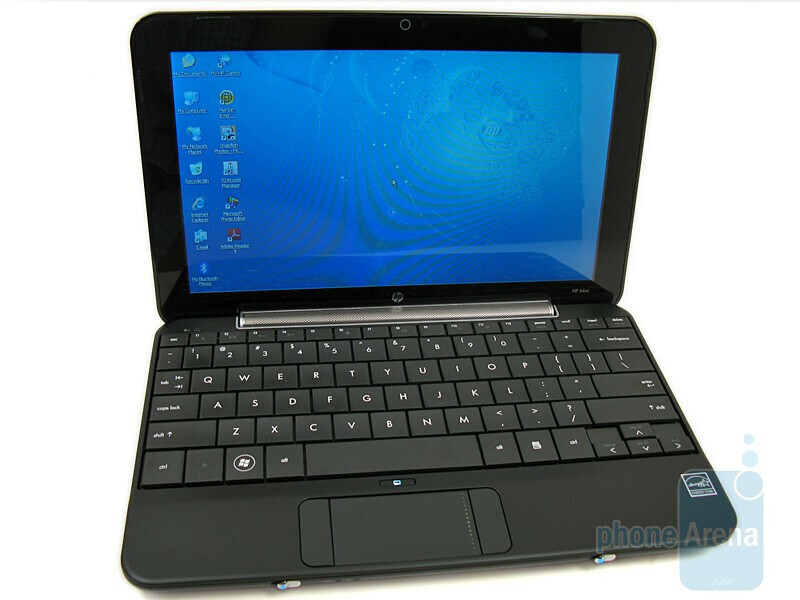 The whole point of having a netbook is surf the web, do some word processing, listen to music and maybe watch a movie. The processors themselves are stuck at 1.6 GHz so if you upgrade the system past 2 GB of RAM you aren't really going to notice a difference in speed. This computer is not meant to be a portable version of your main desktop. That's what laptops are for, especially the 17-inch ones.